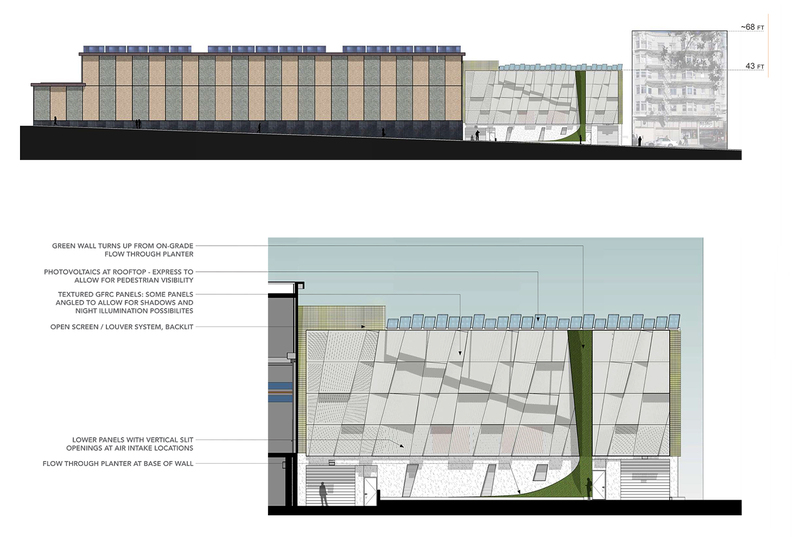 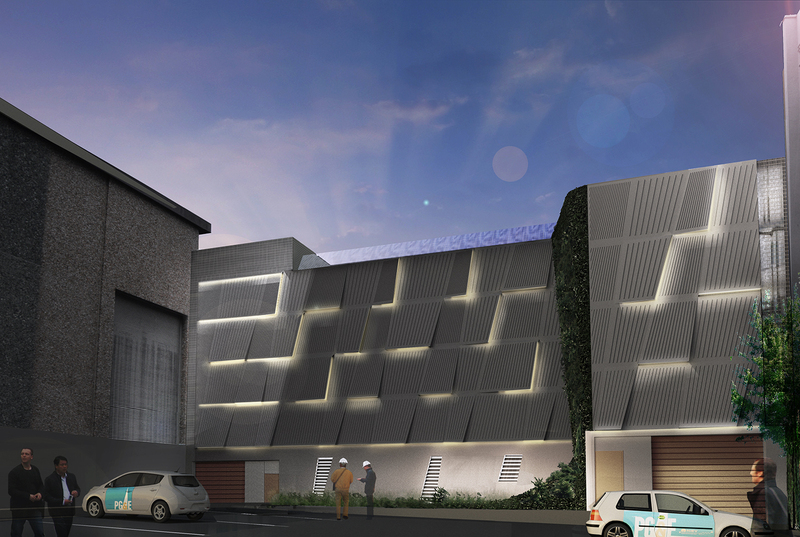 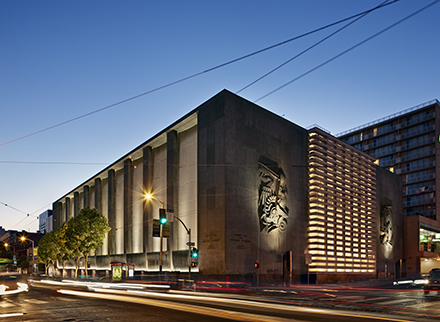 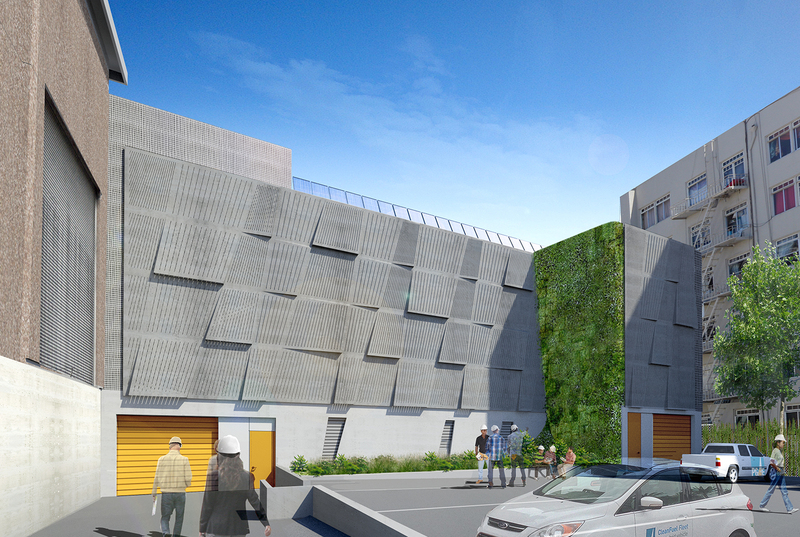 Located in the historic Tenderloin neighborhood, the new switchgear building on Larkin Street is a modern addition to the original mid-century substation building. 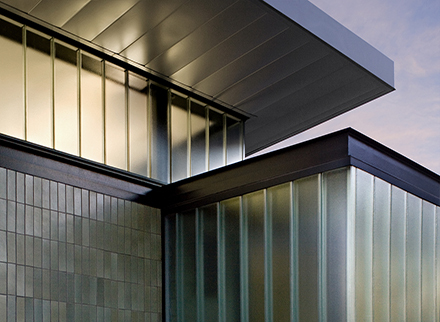 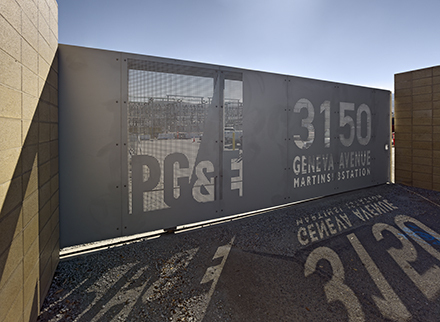 Its design -- a reflection of PG&E’s continuing commitment to design excellence -- utilizes a faceted GFRC facade to express the dynamic energy of electricity and the urban power grid, while safely and reliably housing critical electrical infrastructure of unsurpassed technical performance. 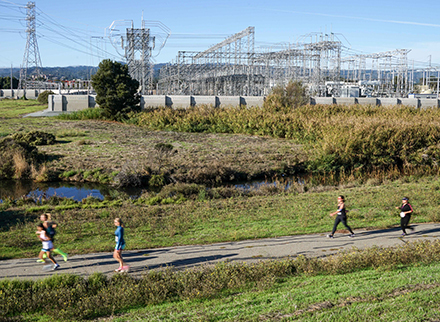 This project is the fourth in a series of improvements to PG&E substations by TEF, designed to meet the practical needs of the utility giant while enhancing the surrounding community.